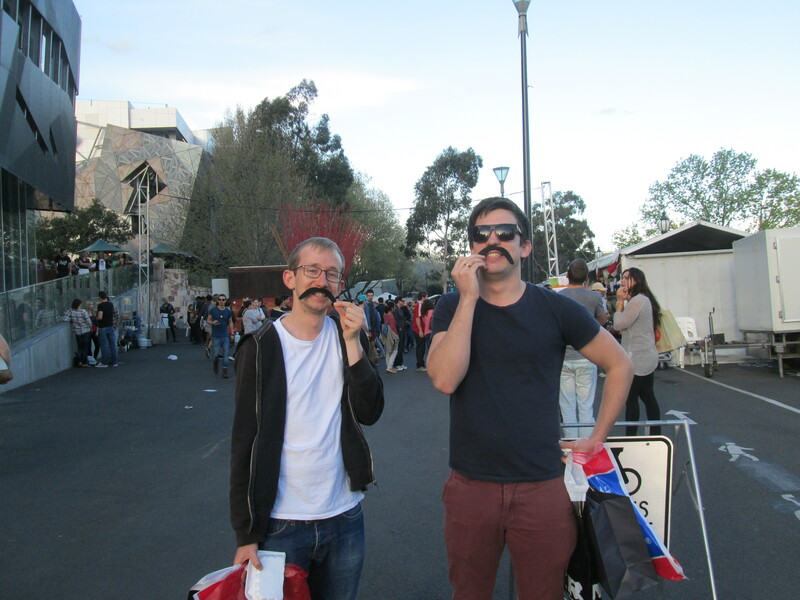 Quick show of hands, who’s bored of me banging on about how awesome Melbourne is? Well, that’s fantastic. Good for you. I’m not planning on stopping any time soon. I’ve been here for a month now and I’m starting to feel settled. It has been a very interesting experience so far. It is very surreal to know that for hopefully the next six months or so that this city is home. 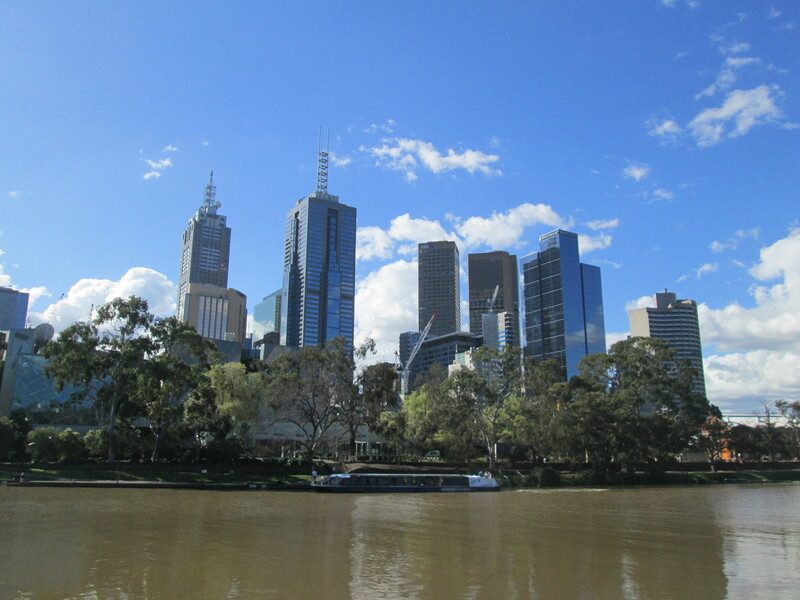 Melbourne has been ranked as the world’s most liveable city in 2011, 2012 and 2013. It has come as no surprise to find myself falling more and more in love with the city each and every day. I’ve had conversations with fellow working-holiday backpackers who have had similar experiences. It doesn’t matter what day it is, or what plans you have. When you wake up, you’re happy. Why? Because you’re in Melbourne. 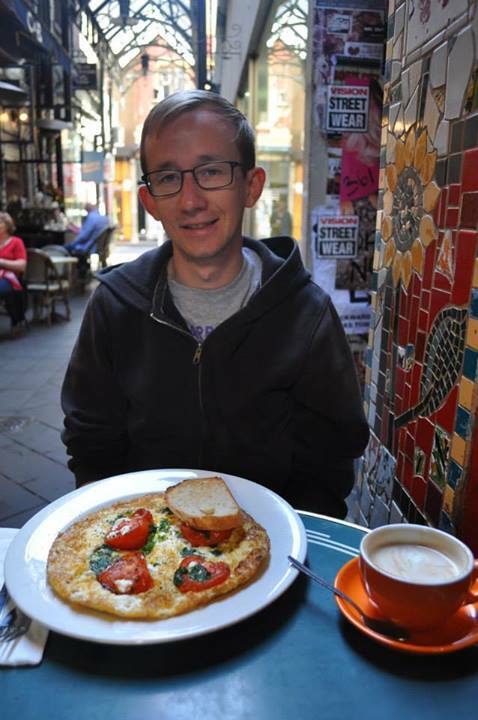 I spent my first few weeks predominantly wandering about the CBD, dropping into cafes and trying to get to grips with the city. Having previously only given myself a few days to check out a destinations, this would have normally been the extent of my explorations. As my time here has drawn on, I’ve pushed further and further out while also starting to find a bit of routine; Sunday brunch somewhere on Block Arcade is becoming a bit of a habit. I’ve hit up some of the tourist hotspots; Federation Square during a Mexican food festival, Queen Victoria Market on several occasions, Bourke Street Mall, and the Royal Botanic Gardens and yet I’m still short on seeing a lot of the city. 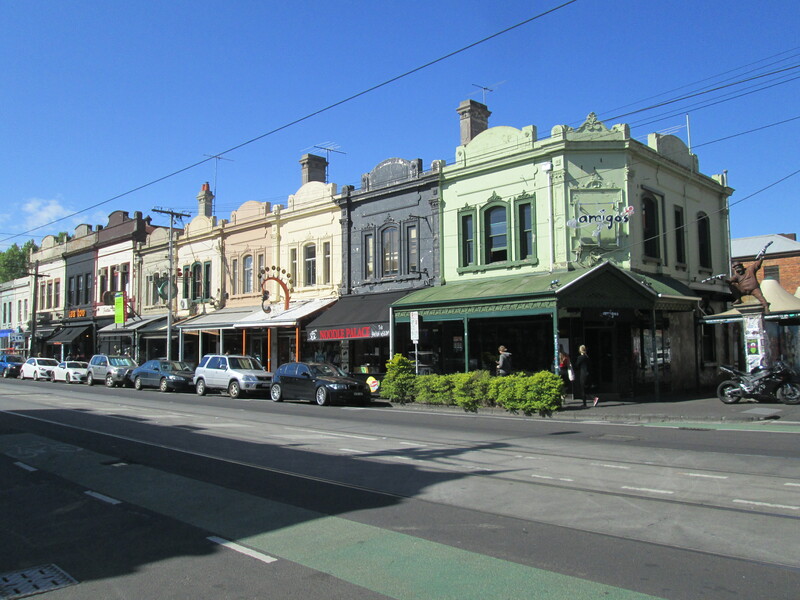 I’ve begun exploring the inner suburbs, with walks up Lygon and Brunswick street and out to the docklands and tram rides down to South Melbourne. I’m yet to make it to the beach but it is still Spring here and the weather is not quite stereotypical sunshine. I’ve had some absolutely miserable days in the wind and rain. Fortunately, for most of those unpleasant days I’ve been at work. After a few too many interrupted nights sleep, living at Nomads became problematic and I’ve ended up crashing with Sarah and Matt for just over a week. I’ve made progress with a place of my own, moving in with a couple of digital design students in Southbank later this week. I’m pretty excited for that as it will mean I’m able to get my life into somewhat better shape than I’m currently in. So that’s where things stand at the moment. Stay tuned for some more detailed chatter about how things are going!